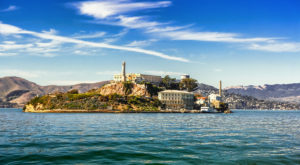 America is home to a vast array of landscapes and landmarks that add a sense of diversity and delight to domestic travel. 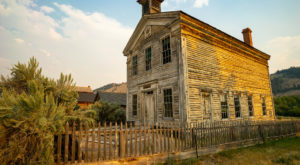 While it would be impossible to list each and every natural gem in the United States, there are a handful of spots that stand strong as idyllic destinations for outdoor enthusiasts – and you’ll want to see for yourself. 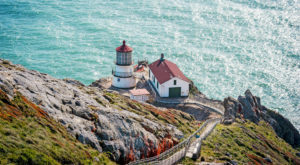 Here are five must-visit locales for nature lovers in the United States. Yellowstone is world-famous for a reason. No matter how many times you’ve explored this unforgettable park, you’ll always find something new and gorgeous to uncover. 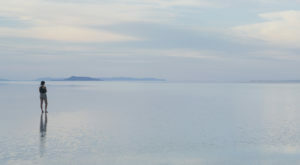 In total, the park consists of nearly 3,500 square miles, so there’s no shortage of space to peruse. 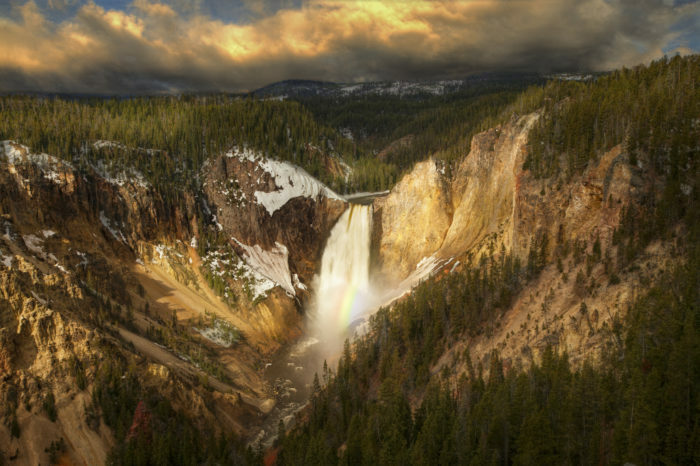 From gorgeous geysers (including Old Faithful) to thickly forested regions to breathtaking rivers and canyons, the natural attractions throughout Yellowstone will steal your heart immediately. 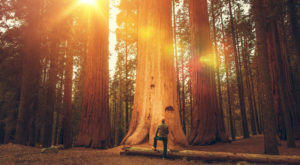 Whether you’re hoping to spot some wildlife or simply drive through for a scenic adventure, you’ll soon understand why generations of travelers from around the globe have absolutely fallen in love with this national park. It’s no secret that Hawaii is overflowing with natural splendor. 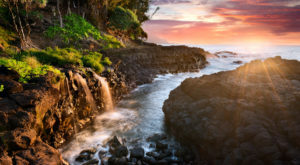 With its lush rainforests, marvelously rocky beaches on the shores of the brilliant blue ocean, and impossibly green hills, Hawaii might just be the country’s most stunning state. If you’re searching for the best natural attractions in the archipelago, Kauai fits the bill. Enjoy camping and backpacking along the Kalalau Trail, indulge in a bit of sunbathing at beautiful Hanalei Bay, or gaze at gorges in Waimea Canyon State Park. 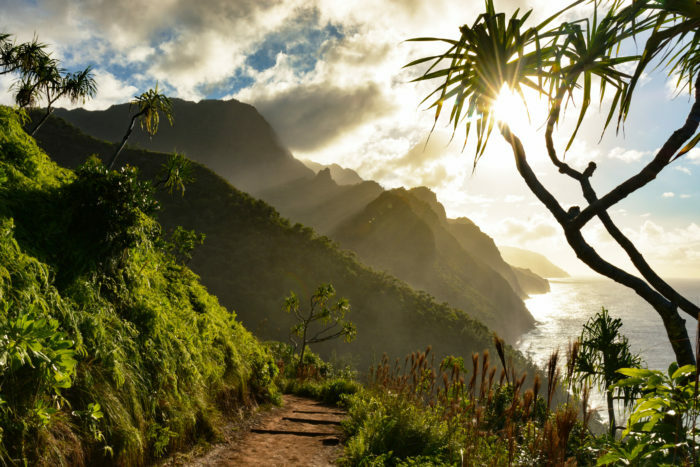 By the time you’re through exploring Kauai, you’ll feel as if you’ve discovered a whole new world. 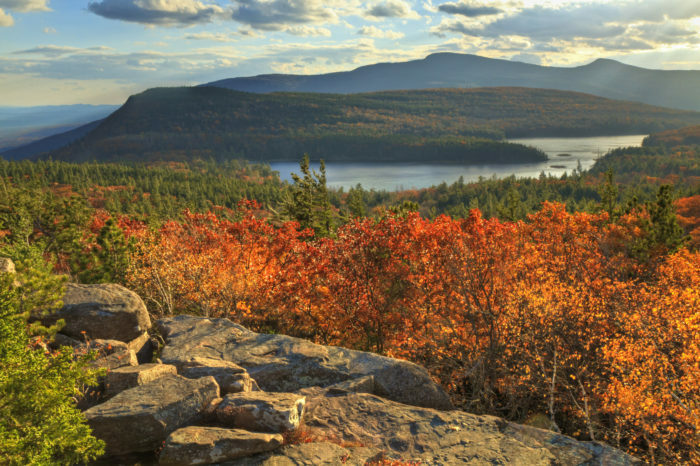 Situated within southeastern New York State, the Catskill Mountains offer a year-round escape from the hustle and bustle of everyday life. During warmer months, visitors can appreciate gorgeous greenery, sweeping views of the surrounding landscape, ample opportunities for hiking, and unique scenery at Kaaterskill Falls. When winter rolls around, the Catskills have just as much to appreciate, including a wide variety of skiing options. It’s easy to see why this region has inspired countless artists, writers, and travelers throughout the years. Once you arrive, you might just want to stay forever. If you don’t mind a little heat, Death Valley might just rise to the top of your list of favorite places in America. There’s a unique and commanding beauty about this desert valley, which rivals Middle Eastern destinations in terms of high temperatures during summer months - but that shouldn’t stop you from visiting. Fill up your water bottle and head out to explore its otherworldly landscape, which features everything from towering peaks to red rocks to stunning sand dunes. 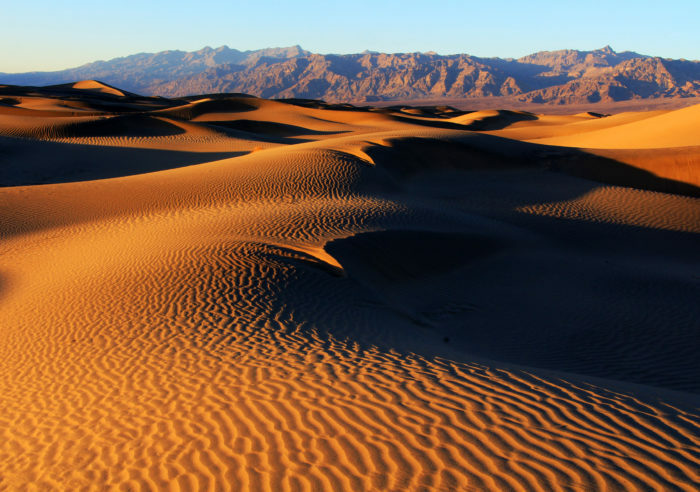 If that weren’t enough, Death Valley also boasts an impressive history, having been home to Native American tribes for upwards of one thousand years. There’s truly something here to fascinate each and every visitor. Alaska has long impressed Americans with its incredible beauty, and this scenery is on full display at Kenai Fjords National Park. 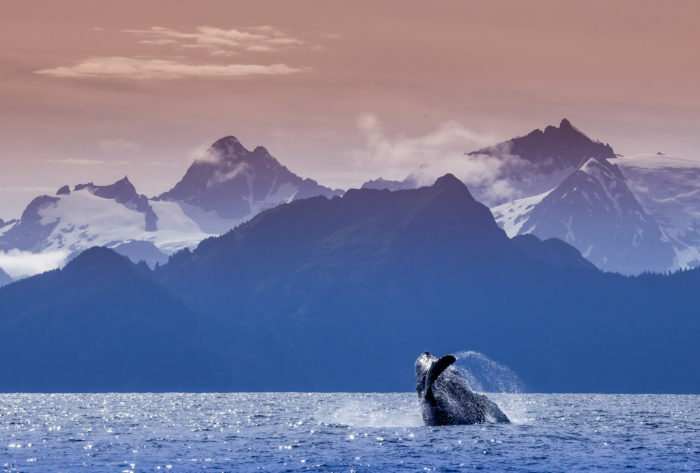 The park, which covers more than 669,000 acres of land near the town of Seward, is home to some of the most marvelous natural attractions in the world. From the campsites at Bear Glacier to the hiking opportunities at Exit Glacier, there’s a seemingly endless list of spots to visit within Kenai Fjords. 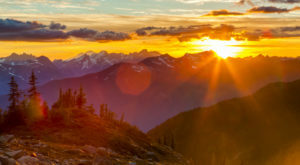 Don’t forget to check out Mount Marathon, where you’ll find a gorgeous peak that gives way to seriously impressive views of the surrounding landscape. 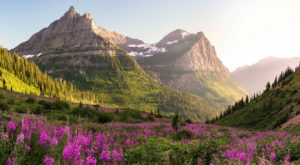 We’ve listed just five of our favorite natural destinations here in the United States, but we could continue endlessly without covering all the stunning spots throughout America. We want to hear from you! Which must-see natural attractions would you have included on the list? Share your suggestions below.